Best… Art Gallery; Bar; Beauty Salon: Bookshop; Boutique Stays; Cafe; Children’s Business; Day Spa; Farmhop/Deli; Destination Pub; Family Attraction; Fitness Instructor; Local Food/Drink Producer; Florist; Gift Shop; Hair Salon; Interiors Store; Jewellery Store;Photographer; Restaurant; Theatre/Arts Venue; Wine Merchant; Women’s Store; Yoga/Pilates Studio. 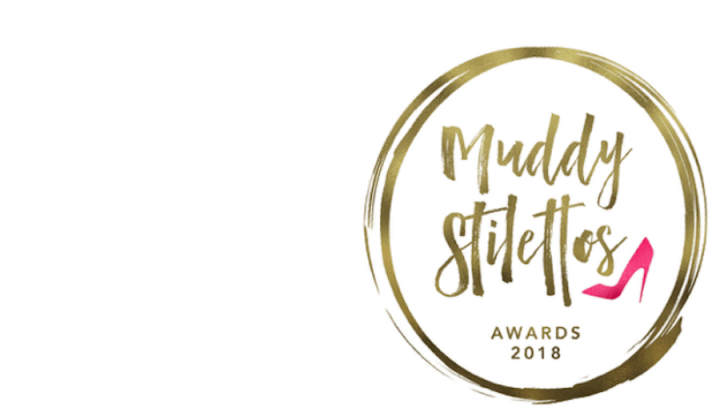 The Muddy Stilettos Awards remain resolutely FREE to enter for all – no costly awards dinners to pay for, no finalist’s fees and free certificates and window rosettes for winners – because we’re passionate about supporting and promoting the plucky, unique and brilliant companies that add so much to our local lives. The Top 5 businesses in each category will go through to the Finals between 14-18 May, and the Winners will be announced on Mon 21 May, ready for the intimate Winners Drinkies at Hattingley Valley Wines on Thurs 24 May. And if you want to enter your business head HERE for more details.